May this new year be filled with things that make you smile, whether that’s visiting new places or eating cheese in your couch. May you discover new wonders and overcome obstacles. Don’t sweat the little things, unless they’re spiders. 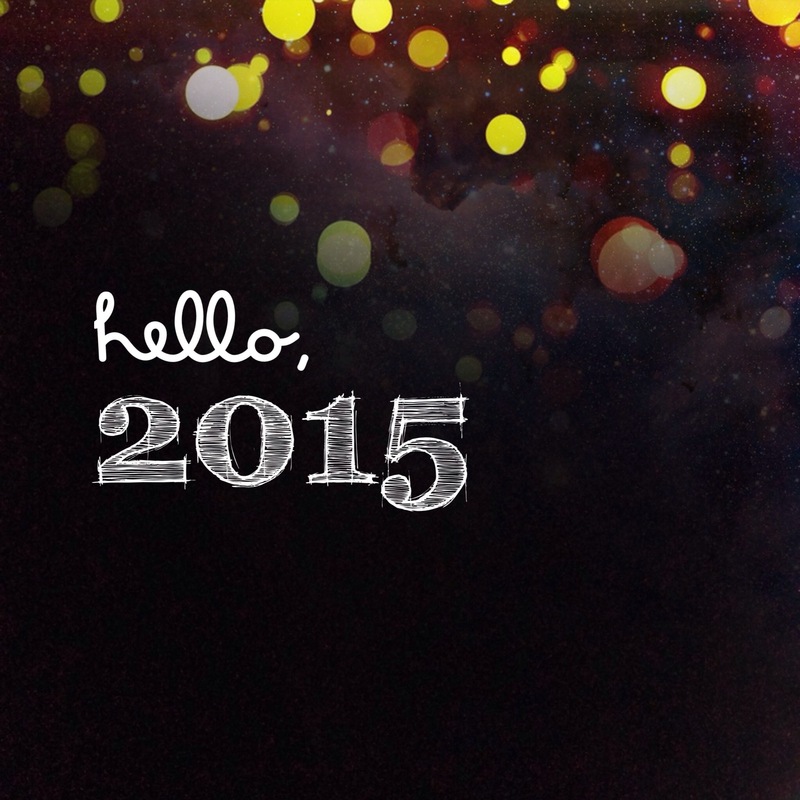 Let 2015 be an adventure, the kind that leaves you panting but with a huge, idiotic smile in your face.